We've been growing organically and supplying the local area with the best quality, sustainably produced fruit and vegetables for over 30 years. 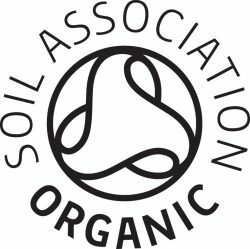 We are registered with the Soil Association. We supply boxes and bags of the freshest produce to Newbury, Andover and Whitchurch throughout the year. Our farm shop has a wide range of fresh, organic produce available as well as eggs cheese and local preserves and honey. We are at Winchester Farmers' Market throughout the summer and at Whitchurch Country Market at the Gill Nethercott Centre every Friday.